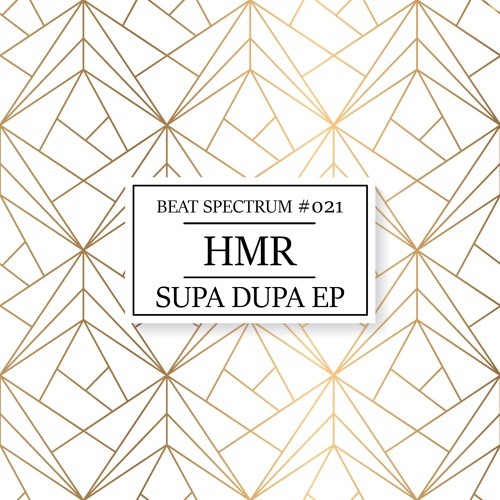 160 jungle straight outta Helsinki on today’s exclusive as Hmr lands on one of our favourite imprints down under, Beat Spectrum. Supa Dupa is a classic jungle rinser; big sub, ragga samples and those crispy crispy breakbeats. More of this please! Check out the track below and watch out for this dropping Jan 26th at all the usual outlets.